We have leather frogs are hand crafted from top grade leather. We have a wide variety of frogs that can be used for medieval fairs, re-enactments, LARP or LRP and SCA events. Leather frogs that you will find in this category include sword frogs, axe frogs, dagger frogs, rapier frogs and mug frogs. These frogs were designed to carry your favorite weapon, sword, dagger, or axe to that medieval fair or reenactment. Our leather frogs can be worn on the left or right side and are available in wide variety of colors. We have even given our customers the option to select what type of hardware to be used, steel (silver) or brass (gold). The sword frogs, rapier frogs and dagger frogs have either laces or straps that easily can be adjusted for the blade width. Carry your Axe or War Hammer in style with our axe frogs. Our Axe frogs are made of 7/8 oz leather and are available in Black, Dark Brown or Light Brown. We have designed these axe frogs to be suspended from a re-enactor's belt. The handle of the axe is placed in the ring for ease of drawing the axe during battle. Leather axe frogs are available with Silver (steel) or Gold (brass) hardware and are very affordable. Our leather rapier frogs are perfect for any Medieval or Renaissance outfit. Rapier frogs are designed to carry a rapier correctly and securely. These rapier frogs are made for a person who would like to wear their favorite belt and carry their rapier. Rapier frogs are adjustable for length and scabbard girth. Our rapier frogs are handmade and come in colors black and brown. 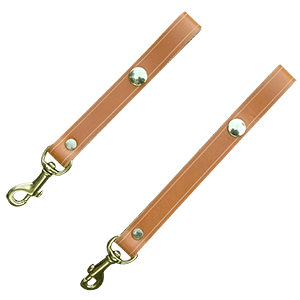 The straps can be independently moved along the scabbard to give you the best angle for ease of drawing your rapier during that fencing practice. We have a wide selection of quality Civil War gun holsters, including Confederate holsters and Union holsters. Our Civil War leather holsters are great for re-enactments, stage performances, and collecting. The Civil War pistol holsters come in a variety of styles and designs to suit any taste. We have left draw holsters, and right draw holsters, and hip holsters, giving you plenty of options. Our Civil War replica holsters are available in color options, as well. Many Confederate soldier holsters and Union soldier holsters have the letters CS or US imprinted on them. 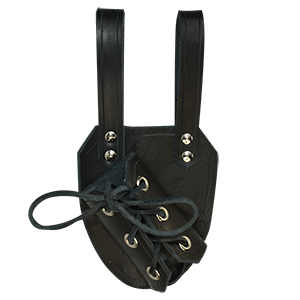 These military holsters are great for finishing your Civil War re-enactment apparel or costume. 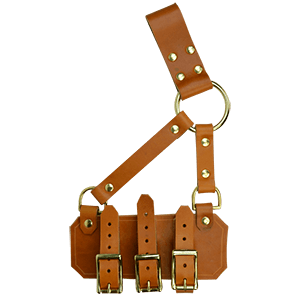 We also carry a wide selection of high-quality leather gun holsters, cowboy holsters, and western gun belts for collectors and re-enactors. Our Western gun holsters work well for stage productions, role-playing events, or carrying around your firearm. 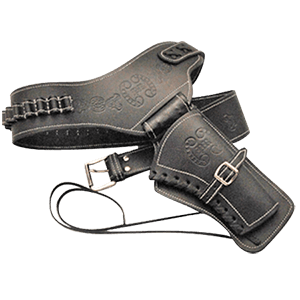 Our Western cartridge belts and holster belts come in a variety of sizes and styles to accommodate your needs. Our inventory of Western holsters includes left draw holsters, right draw holsters, double holsters, quick draw holsters, and leg holsters. 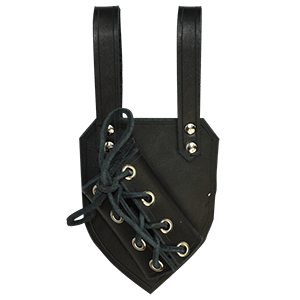 Our Wild West holsters come in designs to accommodate rifles, pistols, and revolvers. No cowboy, sheriff, outlaw, Texas Ranger, U.S. 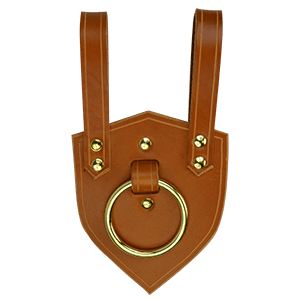 Marshal, or other gunslinger should be without one of these beautiful leather holsters! Looking for a frog and belt for your loved ones military sword? We now have military frogs crafted from top grain leather. These military frogs match the issue dress belts and securely holds a sword at a comfortable reach. Our US military frogs fit all our military dress belts. They also go great with our line of US Military swords and sabers. Once you get one of these, you'll wonder why you ever used anything else. Our military frogs can also go with Confederate outfits and Civil War Clothing themes.